Edmonton — Helicopter Association of Canada (HAC) 2016 Western Conference will take place November 10-14, 2016 at the Edmonton Convention Centre. An estimated 700 attendees representing the Canadian helicopter industry will be in attendance at the first HAC meeting held in Edmonton. The conference represents an estimated economic impact of $350,000 for the Edmonton Region. A helicopter will land on Edmonton Convention Centre’s loading docks overlooking Edmonton’s magnificent river valley. The helicopter will then be moved inside the facility as part of HAC’s event. Edmonton Tourism and the Edmonton Convention Centre work closely together in attracting meetings and conventions to Edmonton, and in ensuring memorable and unique experiences for clients and visitors. HAC and Edmonton Tourism initially explored an interest in Edmonton as a location for the upcoming conference, and representatives from HAC came to Edmonton for a tailored site visit at the Edmonton Convention Centre and city experience. Edmonton Convention Centre staff even got creative by incorporating a remote control helicopter ‘drone’ into the tour of the conference facility. “A warm welcome to delegates who will be attending the Helicopter Association of Canada 2016 Western Conference. Attracting an exciting convention like this is a testament to Edmonton’s strong record of hosting, and make-it-happen spirit that ensures that, from the first conversation to the event itself, clients know they are going to have a great experience in Edmonton,” says Michael Sieger, sales and marketing director, Edmonton Tourism. HAC was created by members of the helicopter industry in 1994 and is the only Canadian Association dedicated to the interests of the Civil Canadian Helicopter community. 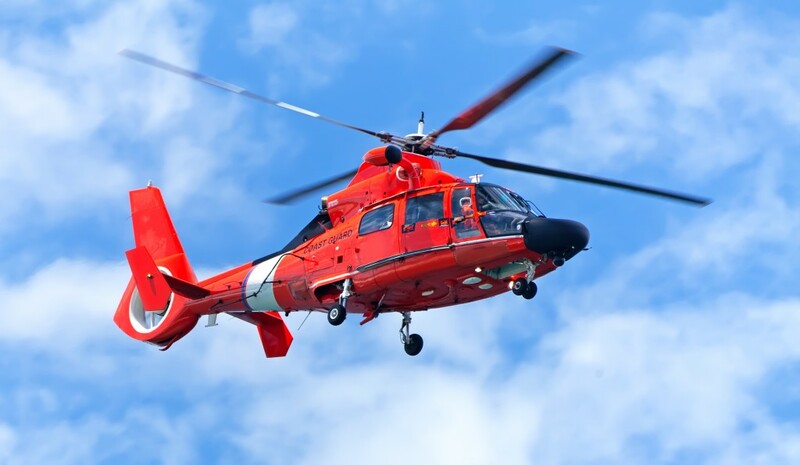 Canada boasts the world’s second largest fleet of civil helicopters and this Canadian industry continues to flourish in one of the most heavily-regulated modes of transportation. Their member operators and associates represent 80% of all Helicopter and related organizations and form the backbone of this industry. HAC works with Transport Canada and other regulatory bodies for industry views on a broad spectrum of issues. The Edmonton Convention Centre, which is owned by the City of Edmonton and managed by Edmonton Economic Development, is a top contributor to the meetings, conventions and special event business in Greater Edmonton, hosting about 700 events and half million guests each year, who in turn represent $51 million in spending across the province. https://www.edmontonconventioncentre.com. Edmonton Tourism promotes the Edmonton Region as the destination of choice for visitors, meetings and conventions and major events. Creating unique and exceptional experiences for visitors is a job we take seriously. A vibrant urban centre in the heart of the wilderness, Edmonton has a history of trade, culture and entertainment that has helped shape a creative, grassroots approach to life that visitors will appreciate once they visit. To learn more about Edmonton’s authentic experiences, visit exploreedmonton.com.